While the wrong paint color combination or metal finish can age your home’s interior by a few decades, a worn exterior can make your house look shabby and negatively impact its market value. If your home’s siding is looking a little worse for the wear, or if it’s simply time for an exterior update, you have plenty of options to consider. Siding is available in a wide range of materials, colors, and styles to fit virtually any budget. And because return on investment is always an important consideration for a home remodeling project, take comfort in the knowledge that siding replacement is one renovation that typically carries a good return—approximately 76 percent, according to Remodeling magazine’s 2018 Cost vs. Value Report. If you’re looking for house siding ideas to breathe new life into a tired exterior, check out our list of the top six siding types. Scroll to the bottom for our best tips on hiring the right contractor to do the job! Vinyl siding is one of the lower-cost types of siding on the market, and manufacturers offer many color and style options. 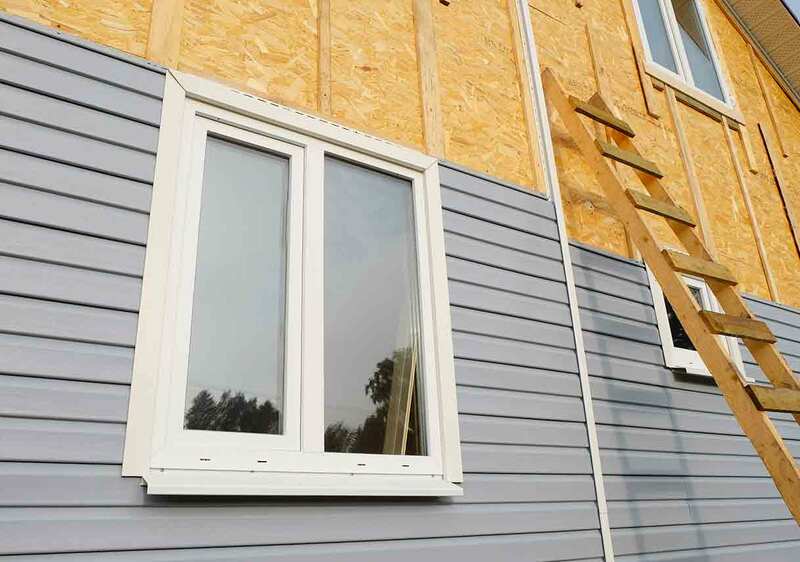 In many cases, vinyl siding can be installed over existing siding (provided the original layer is in good shape), which makes it an excellent choice for retrofitting. Vinyl siding is easy to maintain. While most other siding products require periodic maintenance, vinyl siding can be washed off with a hose when it gets dirty. New vinyl siding products are manufactured to be less prone to fading after years of sun exposure than older products. Standard siding planks are 12 feet long, which may result in seams when the product is installed. To avoid this, you will need to request extra-long planks. Vinyl siding is difficult to paint successfully if you decide to refresh or change the color in the future. Some latex paints bond to vinyl, but always hire a professional painter to ensure that the job is done correctly. Typically made from cedar or redwood, wood siding is a beautiful, classic choice for updating the siding on your house. 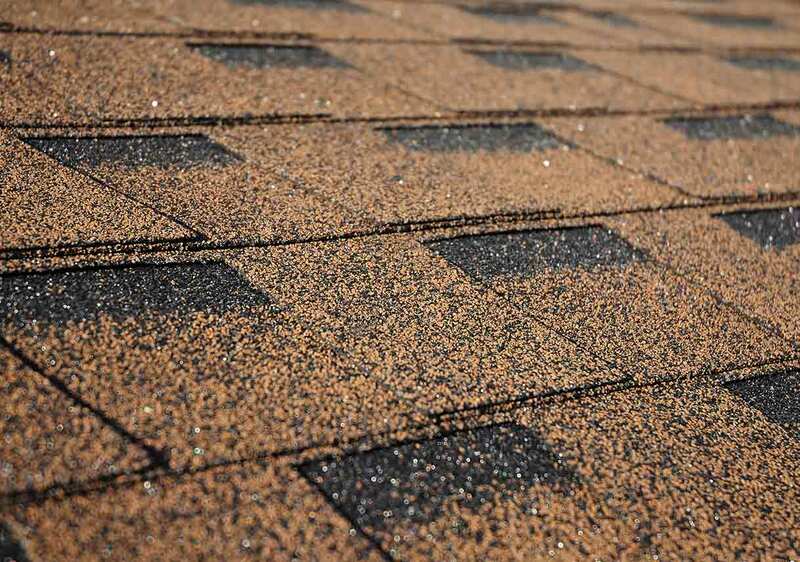 It does require more maintenance than other options, but when properly cared for, it is an incredibly durable product. Cedar and redwood naturally resist decay and insect infestations. Damaged or cracked planks and shakes are easy to replace. Wood siding is easy to paint, stain, and seal based on homeowner preferences. Wood siding is more flammable than synthetic siding products; look for options that have been treated with flame retardant. 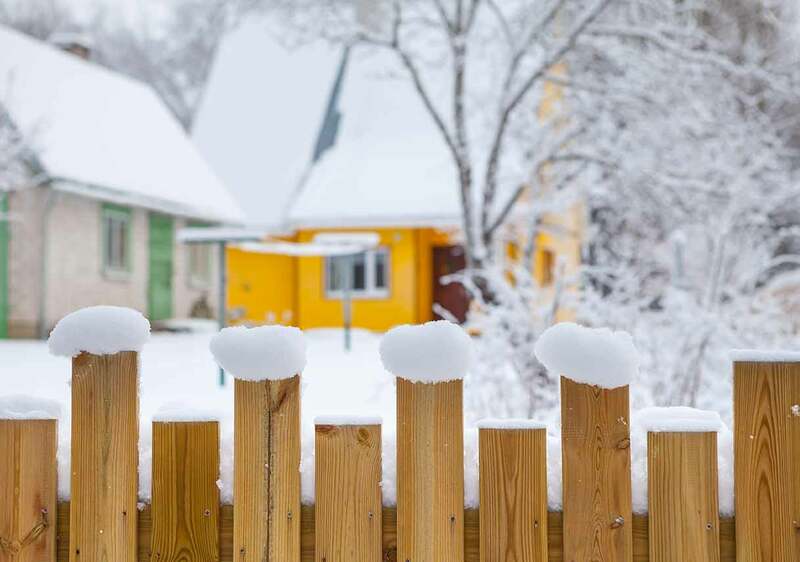 A wood-clad house must be painted or stained every three to five years to protect the siding. Fiber-cement siding is very popular with today’s homeowners because of its long expected lifespan and positive impact on home value. 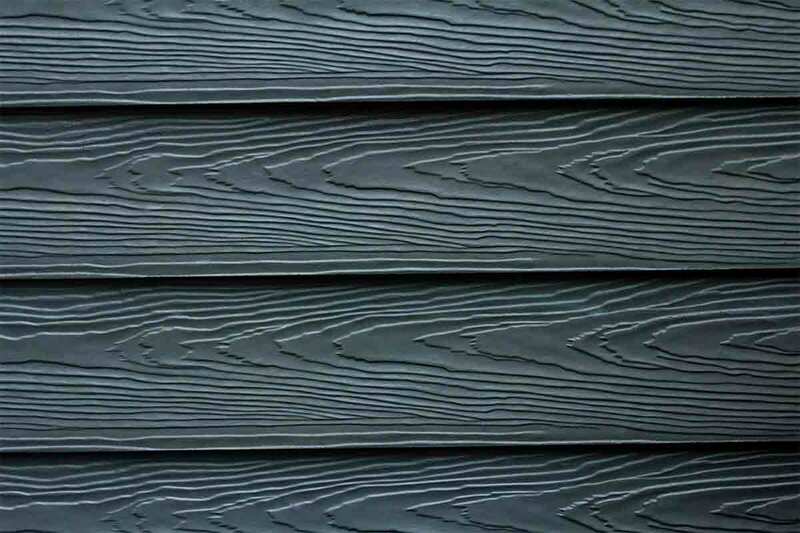 Fiber-cement siding is sturdy, virtually maintenance-free, and resists insect infestation. Planks can be manufactured to resemble different textures, such as stucco or stone. Fiber-cement products come prefinished in a range of colors or primed and ready for a custom paint color. The siding can be painted if you decide to change the color in the future. Fiber-cement siding is more expensive than other products on the market. This type of siding is heftier than other options and can crack if it’s dropped; always rely on the pros for installation and repair work. The popularity of metal siding has lessened because of advancements in vinyl siding technology, but it’s still an excellent option if you’re in search of a durable, low-maintenance product. Aluminum siding is lightweight and can be installed quickly. Products are available in plenty of color options. Pigment is applied and baked on during the manufacturing process. Aluminum and steel siding are difficult to dent or scratch. Metal siding has a long lifespan and will last the life of your home. Dents in metal siding are almost impossible to remove. Scratches in metal siding will rust, so they must be covered immediately with exterior paint to protect the bare metal. You may have heard of engineered wood flooring, but similar technology is now available for siding, too. Engineered wood siding, made of wood fibers and binding agents, is a lower-cost alternative to traditional cedar or redwood siding. Engineered wood siding is an eco-friendly product. Planks are available primed and ready to paint or factory finished in a variety of colors. 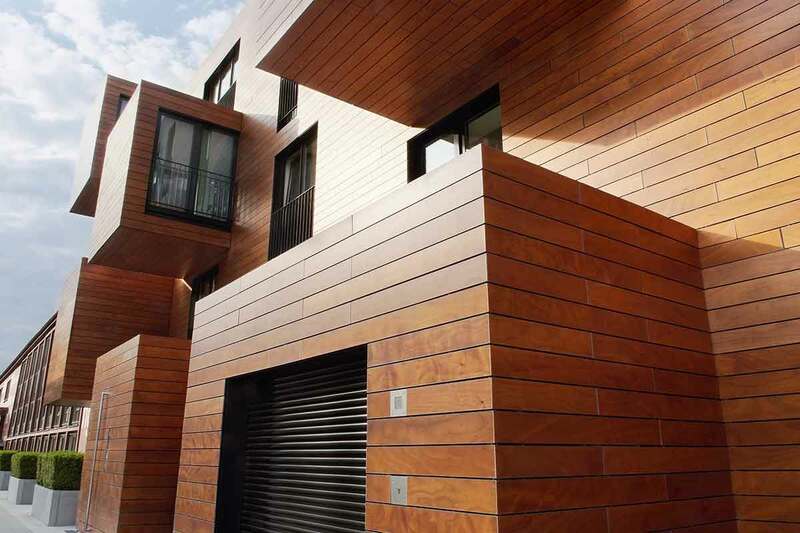 Binding agents used in the manufacturing process make the siding planks resistant to insect infestations. Engineered wood siding will need to be repainted every five to ten years to protect it from the elements. 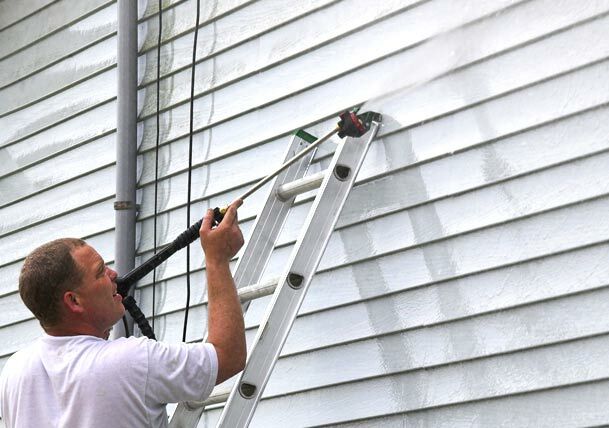 If the siding cracks or is otherwise damaged, it will quickly warp and deteriorate. If your home wasn’t originally constructed out of solid brick, a brick veneer is an excellent option to give it a sophisticated look. Brick veneer is sometimes described as a thin layer of brick, but it is actually a single layer of standard brick built onto a wooden frame. The brick-covered frame is then anchored to the exterior of the home. 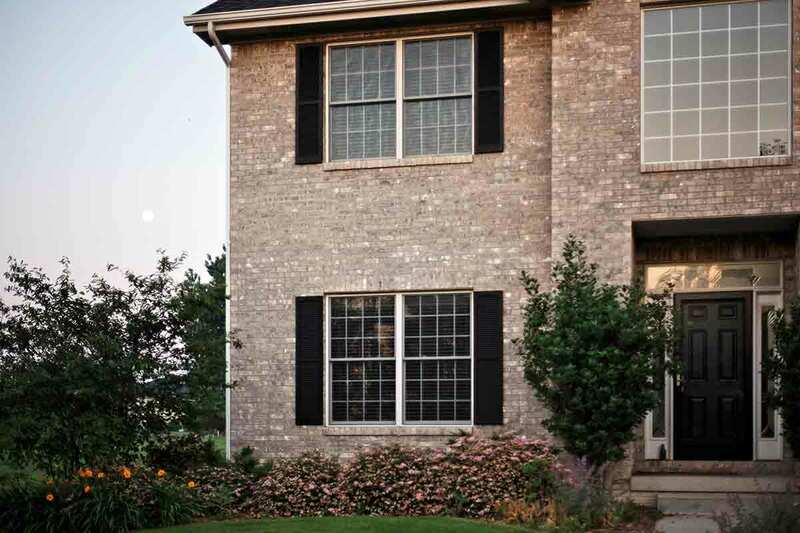 Brick veneer is much less expensive than a solid brick exterior, but it looks just as nice. Brick is virtually maintenance-free and has unparalleled resistance to termites and fire. Brick veneer is typically constructed with salvaged brick, so it is considered an eco-friendly cladding option. Clogged or improperly installed weep drains can lead to moisture problems inside the home. Significant shifts in soil levels can cause the mortar to crack. Siding repair and replacement is a job you should always leave to the professionals. 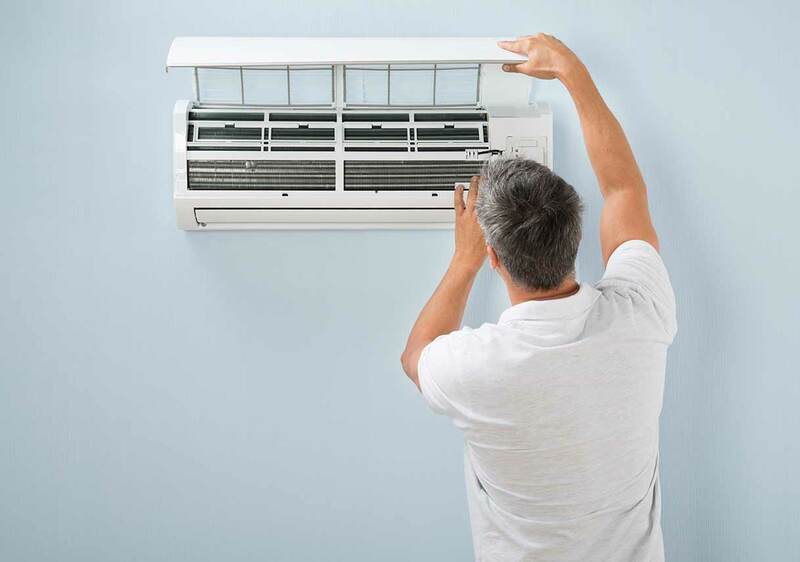 They have the experience and the right tools and equipment to do the job correctly, safely, and efficiently. Because home exterior work typically represents a significant financial investment, take your time deciding on the right company to do the job. Ignore high-pressure sales tactics and door-to-door sales people, and listen to your intuition. If something doesn’t feel or sound right to you, heed that internal warning. As with any major home update, request bids from several companies, but be sure to compare those bids equally. Does each company perform the same level of site preparation, including removal of all existing siding and repair of rotten or damaged wood? Does each bid include wrapping the house and installing flashing at corners, windows, and doors? Do the companies use the same or comparable products? Does each bid include site cleanup and debris/waste removal at the end of the job? Be wary of extremely high or extremely low prices, and insist on a detailed, written bid to make the comparison process easier. If one company submits an extremely low bid but plans to install the new siding over the existing cladding, for example, take that company off your list. No one wants to pay more than necessary for home improvement work, but a job done incorrectly will only cost you more in the long run. Finding a good contractor is often easier said than done, but Best Pick Reports does the hard work for you by annually vetting siding companies for high-quality work and verifying insurance coverage. Talk to neighbors, friends, and family members to identify companies to contact. 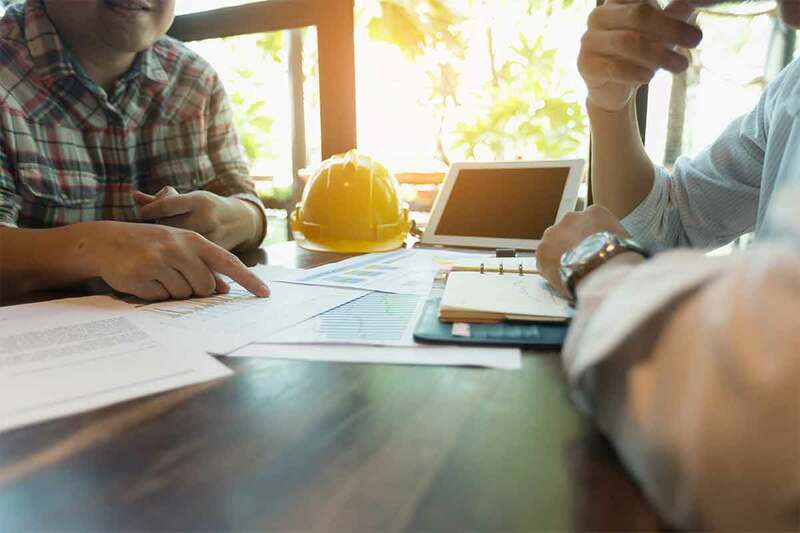 Verify general liability and workers’ compensation insurance coverage for each company on your list, and eliminate those that don’t have active policies. Determine how long each company has been in business and whether they belong to any relevant industry organizations. Search online for reviews of the company, taking note of concerns and problems mentioned in negative reviews. Once you have a short list of contenders, contact each company to discuss your project. Ask for a list of references, and don’t hesitate to call them. If you’re comfortable doing so, ask if you can visit their home to see the company’s work in person. Ultimately, you should hire the company you’re comfortable with and that gives you confidence that the job will be done well. Insist that the company provide all the details of the work in writing. If anything about the job changes, get those adjustments in writing too. An initial deposit to finalize the contract is normal, but do not pay for the entire job up front. The final payment should not be made until you are completely happy with the work. Home exterior upgrades are important, not just from a curb appeal standpoint, but also for the purposes of keeping your home maintained and functioning efficiently. If you’re ready to replace your home’s siding to update its look or to improve its energy use, be sure to take the time to carefully consider all of your options. Use our resources and tips to decide on the siding type you prefer and to find the right contractor for your job. 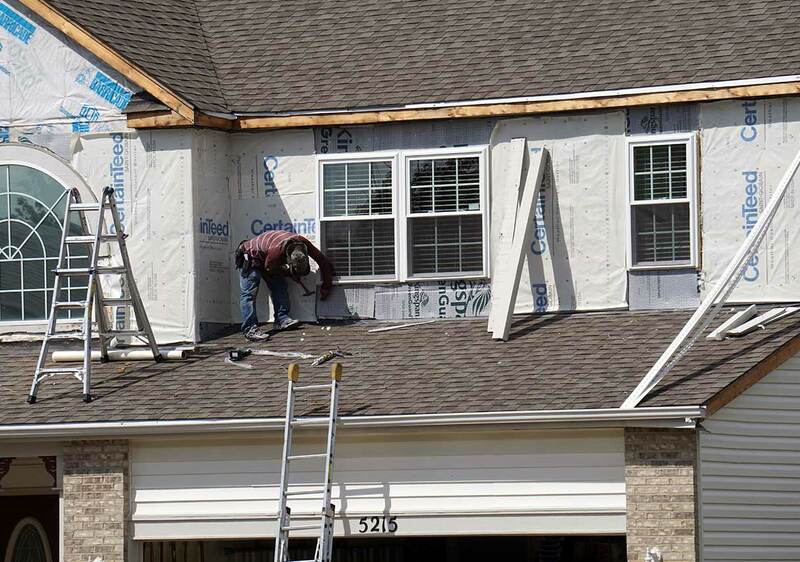 Re-siding a house can be a complex process, but good contractors are transparent about job details and promptly address your questions and concerns. Choosing the right product and the right company means that you’ll be pleased with a job well done once the last plank is installed.